EARTH DAY SALE! 25% EVERYTHING IN THE SHOPPE INCLUDING BOOKS! 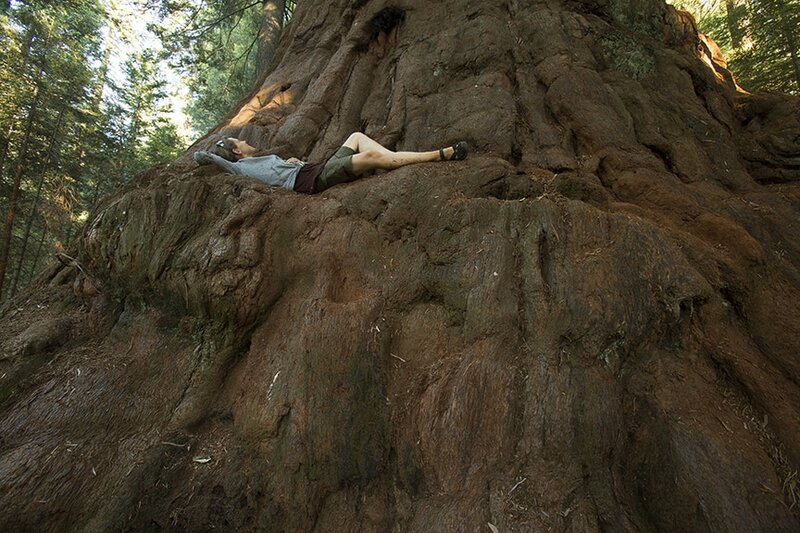 TreeGirl– Award-winning author, photographer, forest ecotherapy guide, naturalist, conservation educator and certified arborist–invites us to re-bond with trees and the more-than-human world to live a life of re-enchantment, eco-literacy and soulful engagement, reminding us that we are nature. 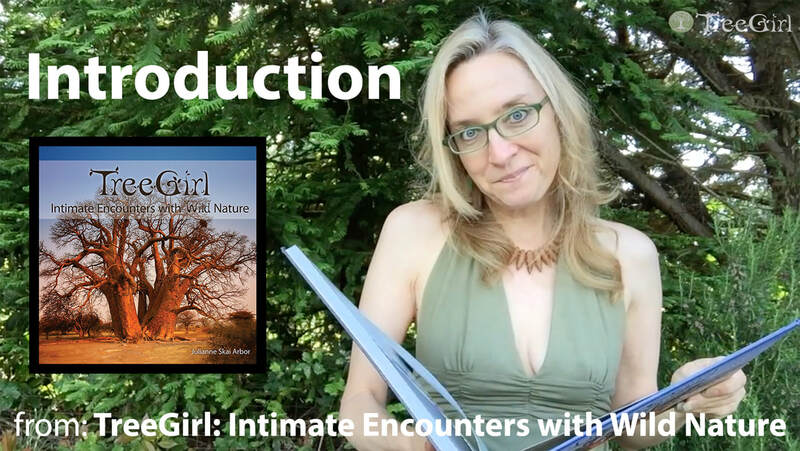 Using a remote control, TreeGirl captures herself and others intertwined with some of the most amazing trees all over the world to reveal that wild nature is where we belong– sometimes naked, sometimes vulnerable, in humility, with our shoes off and the wind blowing against our skin, ears open, listening to our lover, with all our heart and soul.